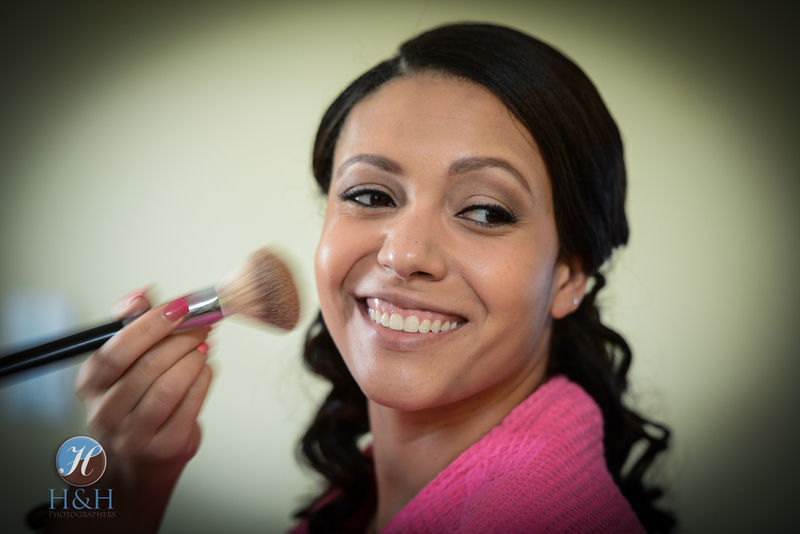 Bridal Award Rated Makeup, Hair Styling, Spa, and Photography Studio in Upstate New York near Albany, Capital Region. 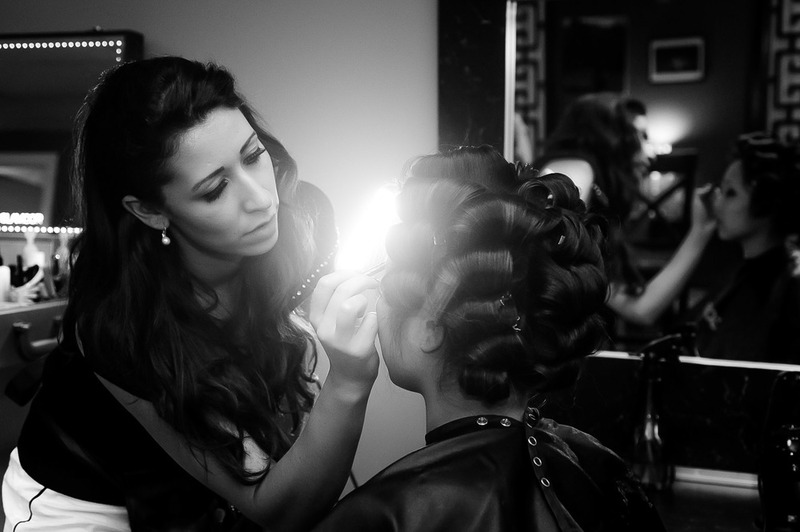 Krystal Rose Studio offers wedding day, special event and commercial makeup, hair, spa services, and photography. 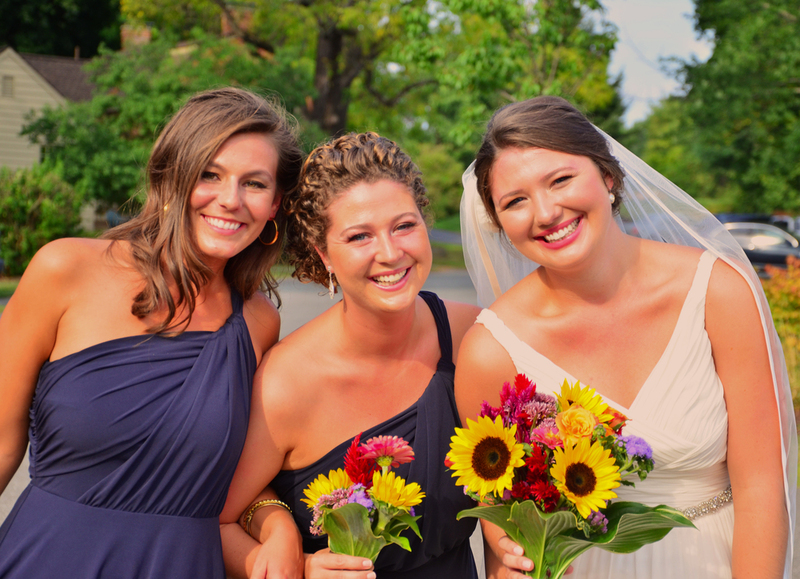 Krystal now divides her time between on-location commercial projects, spa parties, and the Salon, located in East Greenbush, NY and on-location weddings.